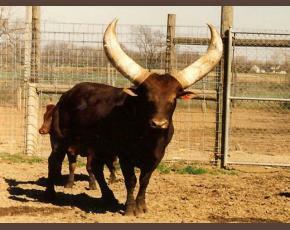 This is a big bull for his age with big horns and big breeding. 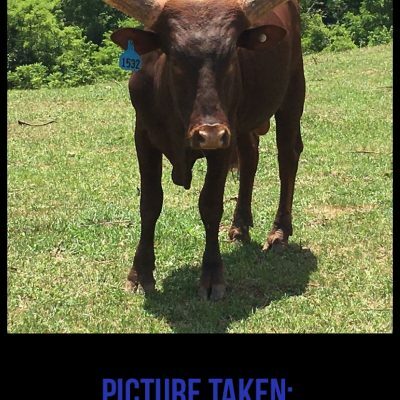 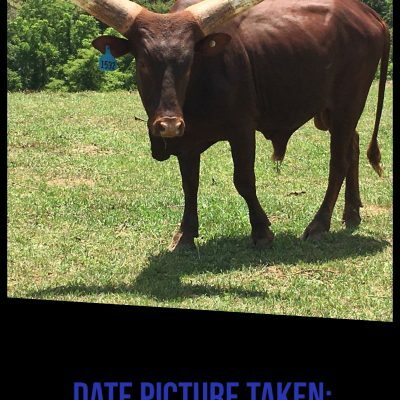 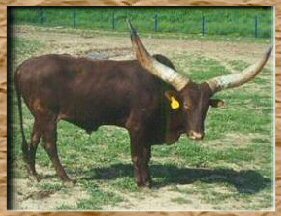 If you are looking for big horn with big body size, this is a bull to look at for your herd. 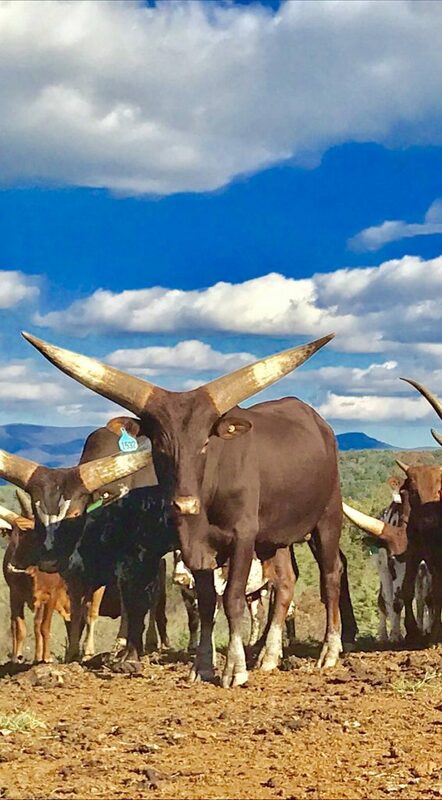 He bloodlines run strong in our herd, so we have to send him on wheels. 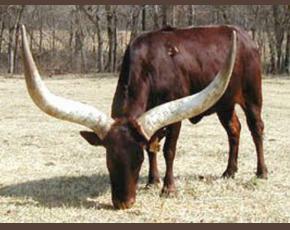 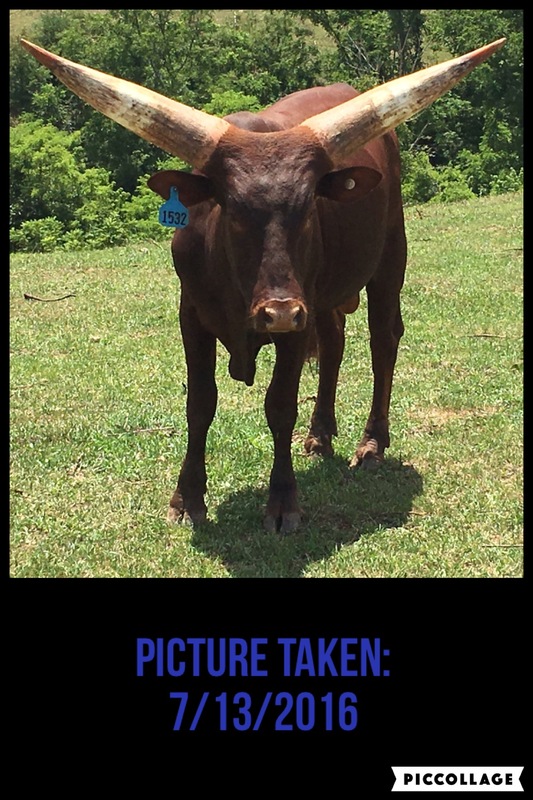 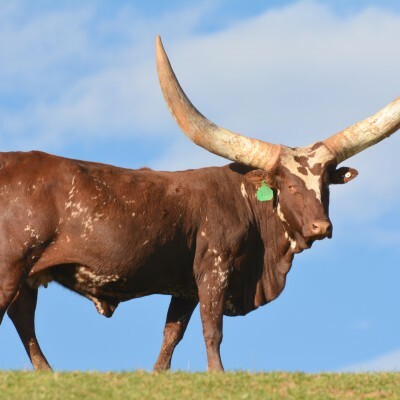 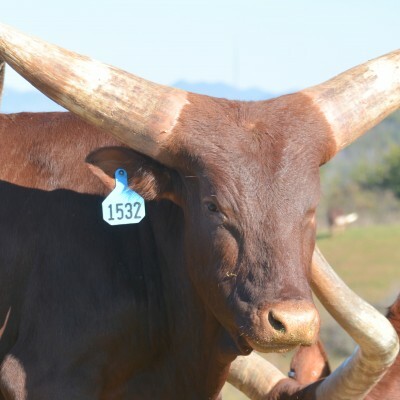 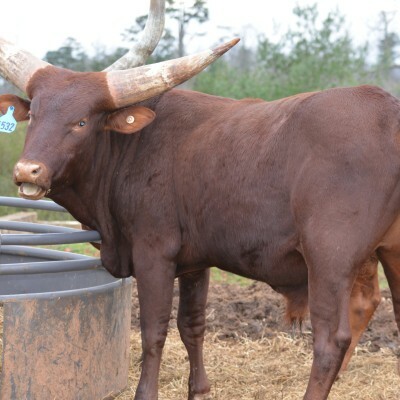 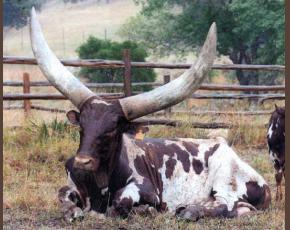 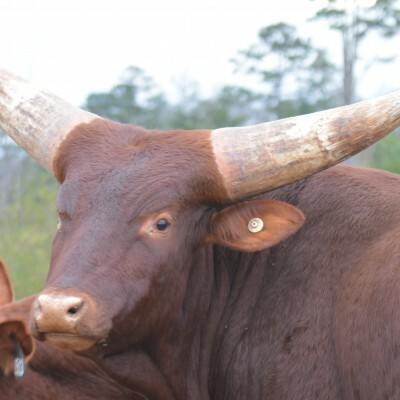 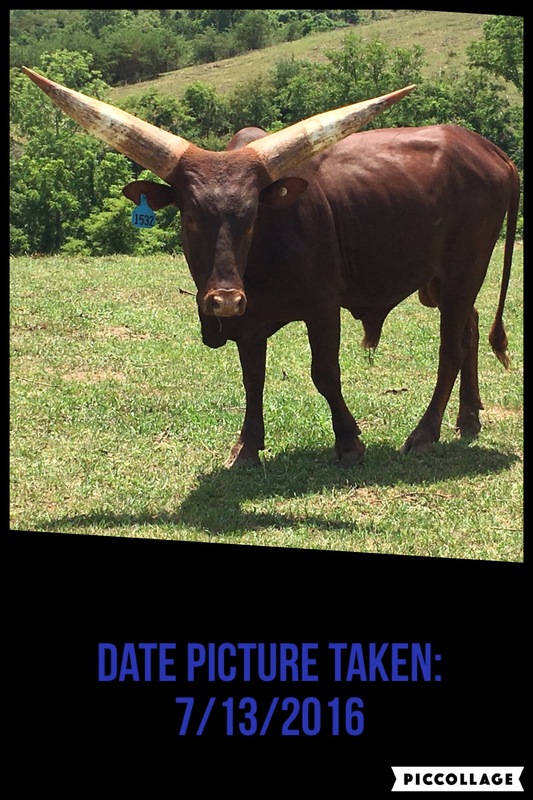 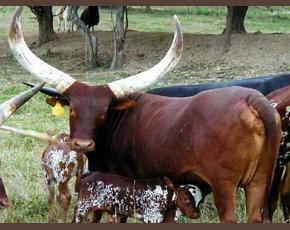 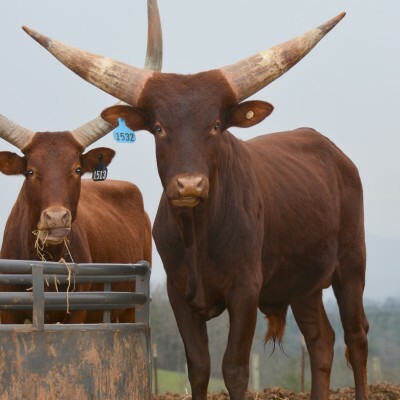 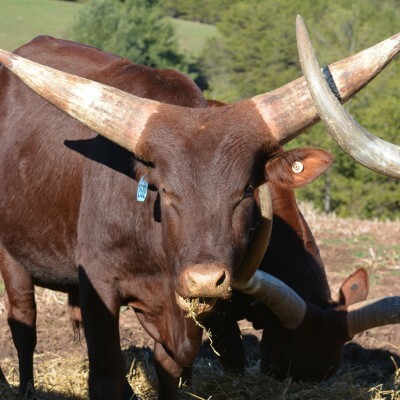 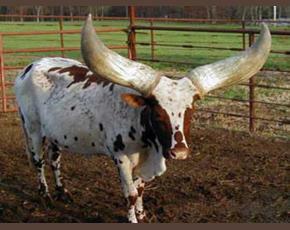 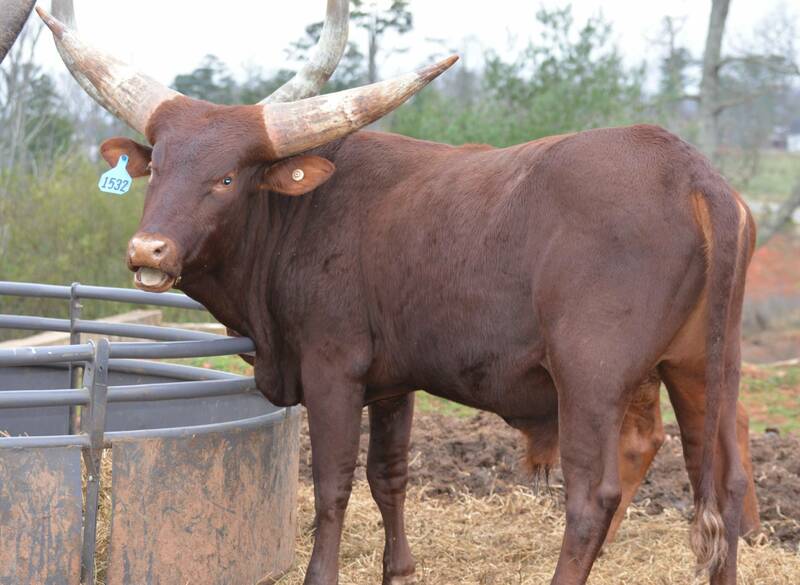 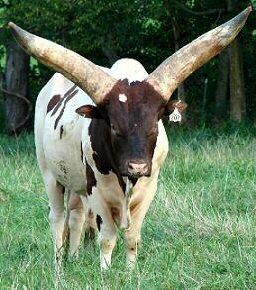 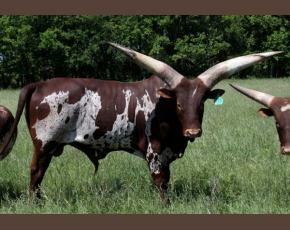 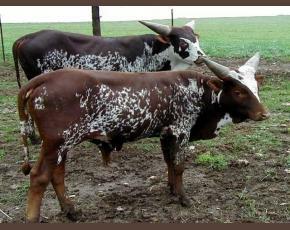 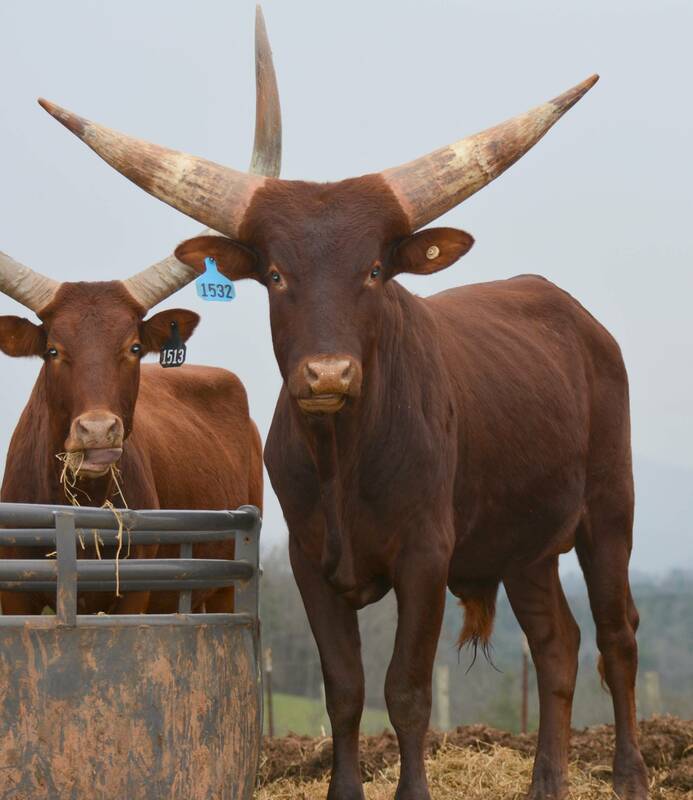 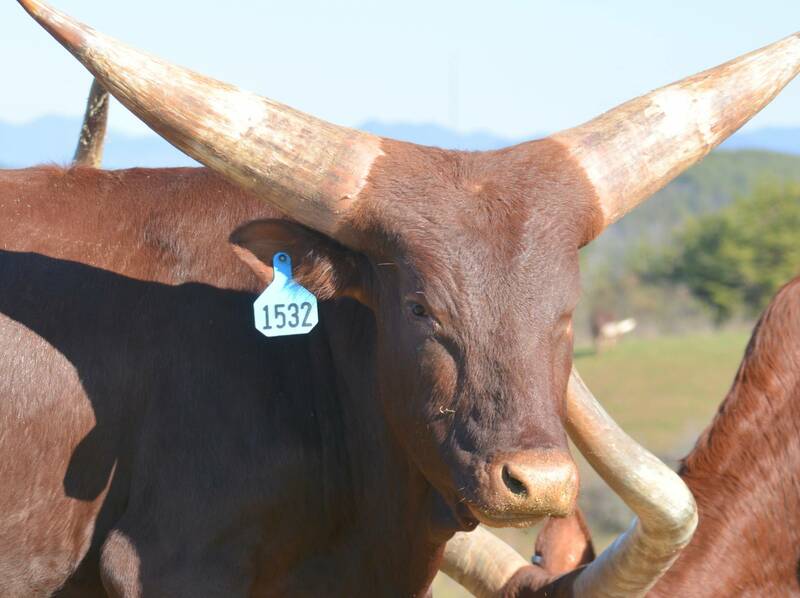 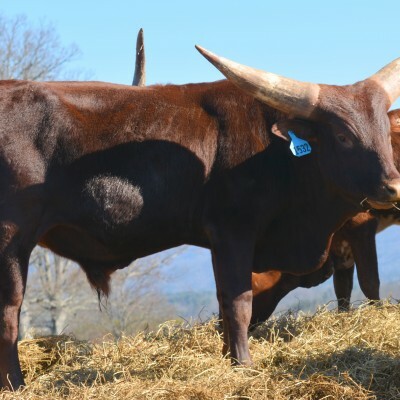 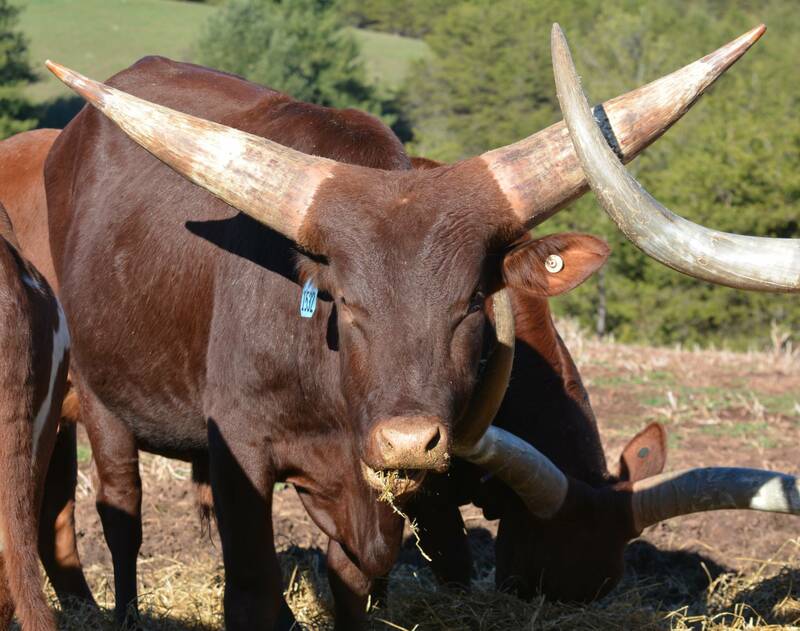 He is a top producer for the future of the Watusi breed. 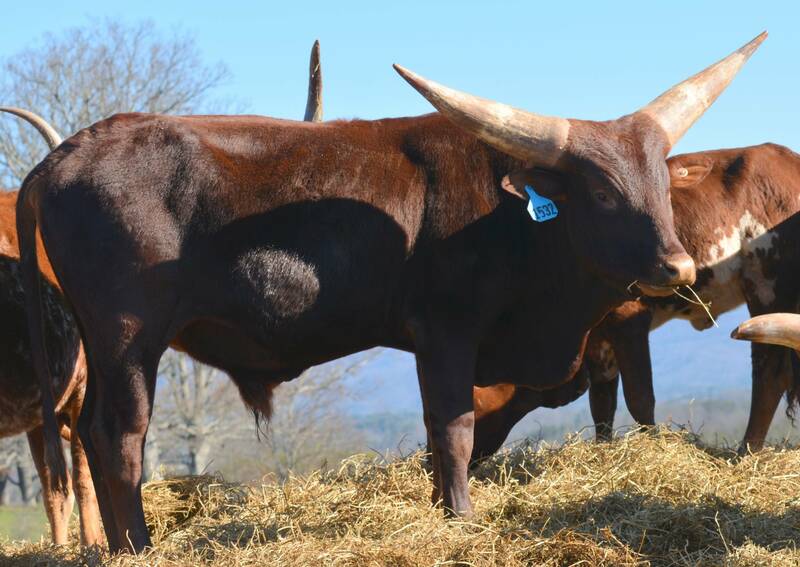 BRB BIG RED ONE is now offered at $8,500. 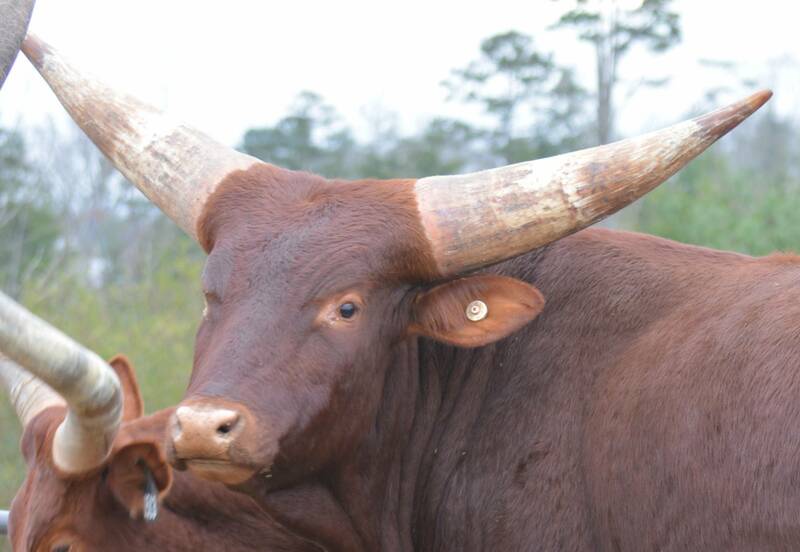 Big Red One out of BRB Scar Face and BRB Miss Nuclear.